This is the perfect time of the year for outdoor portrait sessions. 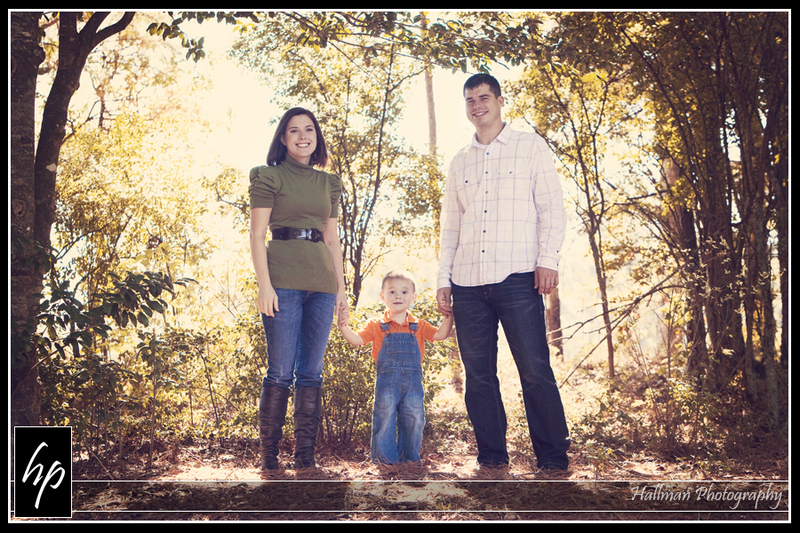 Gather your kids or family and give me a call to schedule your outdoor fall session soon! 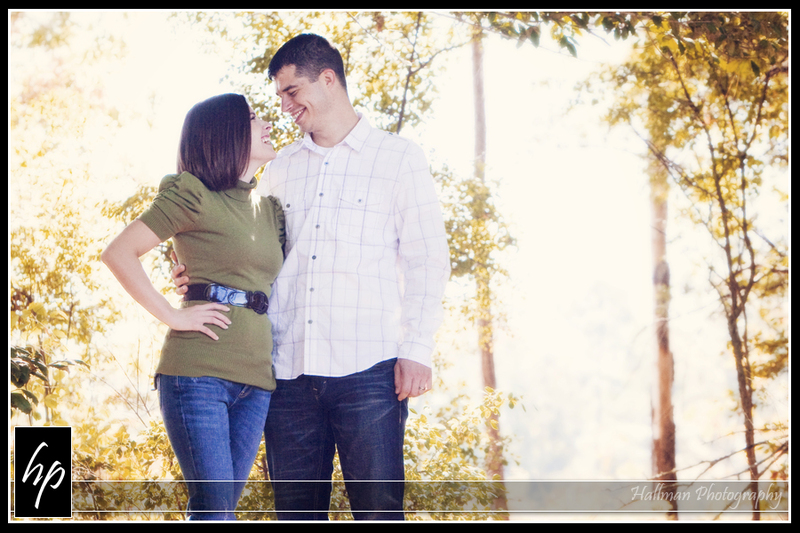 For November only, outdoor portrait sessions are only $50. Travel fees may apply if session takes place more than 40 miles from Columbia. 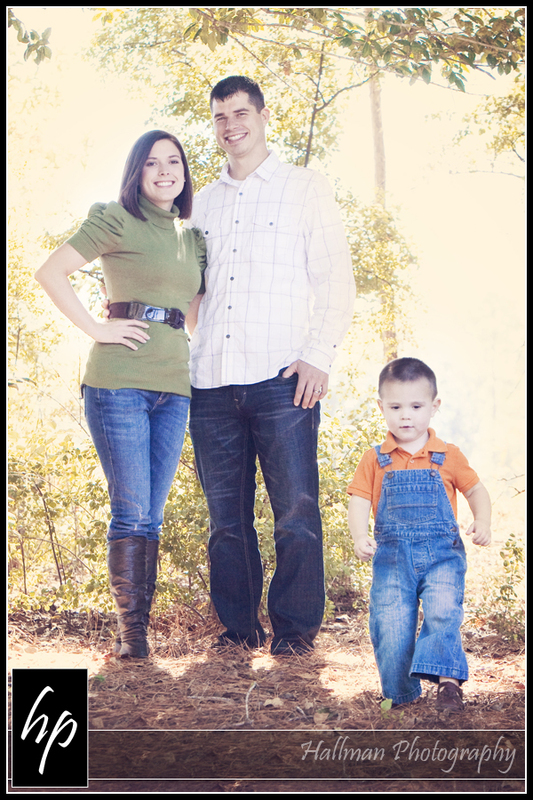 For more info or to schedule your session, call or e-mail Patty Hallman at (803)318-4868 / patty@HallmanPhoto.com. Hi. I may be interested in booking a session including myself, two sisters, and my niece. Are you avalible on Nov. 27th or 28th? 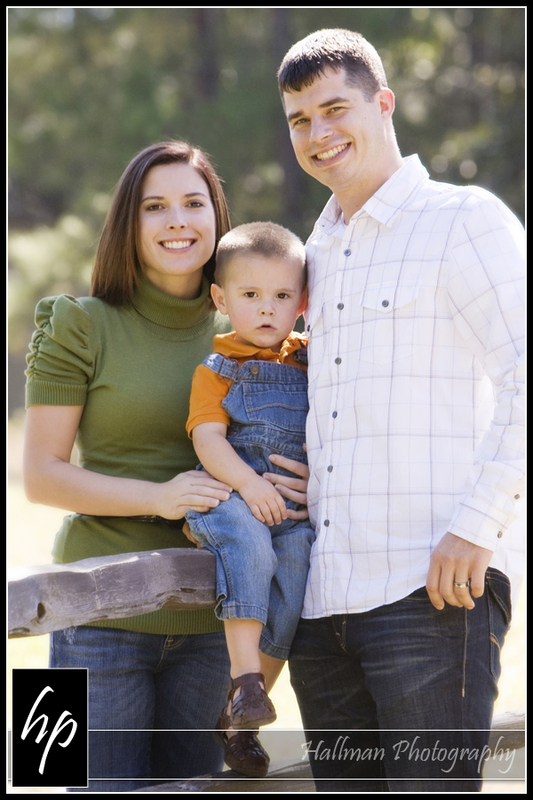 We live in the irmo area but are open to any suggestions on where to have the session. I saw your ourdoor portrait session is $50. What are your prices for prints and a disc?